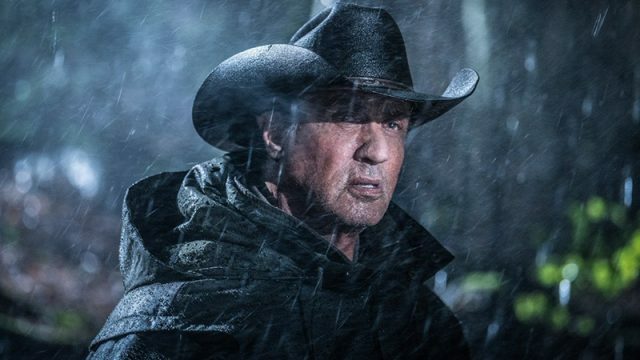 Sylvester Stallone took to Instagram to announce that he has finished shooting his final scene as John Rambo in Lionsgate‘s upcoming Rambo V: Last Blood after two months of filming. The latest installment to the iconic franchise is scheduled for a 2019 release. Check out his post below! The film is directed by Adrian Grunberg with Matt Cirulnick (Absentia) writing the screenplay for Rambo 5, which Avi Lerner and Kevin King will produce. Millennium was previously planning a Rambo reboot movie with Israeli helmer Ariel Vroman (The Iceman, Criminal) behind the camera and Brooks McLaren penning the script with the aim of recasting the role created in David Morrell’s 1972 novel “First Blood” and popularized in the four films starring Sylvester Stallone. There were also plans for a proposed Rambo: New Blood TV series at FOX that were also abandoned. 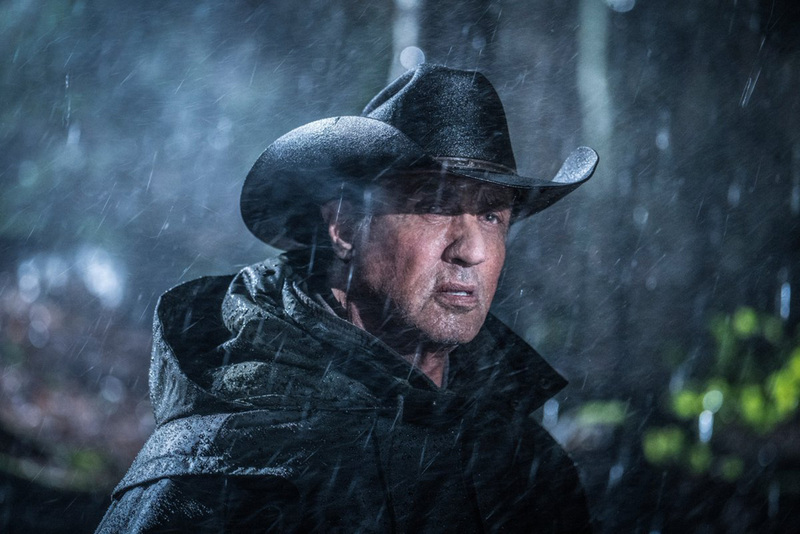 Despite Stallone stating in 2016 that he was too old to take on the part again, the plan is for the 71-year-old actor to reprise the role one more time. Stallone last played the role of John Rambo in 2008’s Rambo, which earned $113.2 million worldwide on a $50 million budget. He also wrote and directed that film. He is scheduled to reprise another one of his most iconic roles as Rocky Balboa in Creed 2 opposite Michael B. Jordan (Just Mercy) which will premiere this November 21.